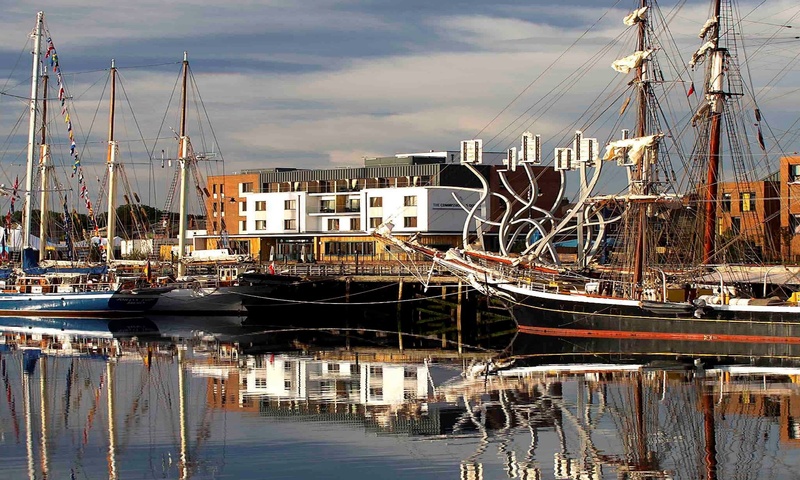 With Northumberland winning several tourism awards, a beautiful coastline and rich-in-history market towns scattered sporadically throughout the region, there are plenty of reasons to be cheerful and optimistic when it comes to exploring the North East of England. Dog-lovers fear not, we have collated a short list of cafes, restaurants and listed manor houses to relax and enjoy some quality time with loved ones and furry friends, for the perfect staycation or days out. 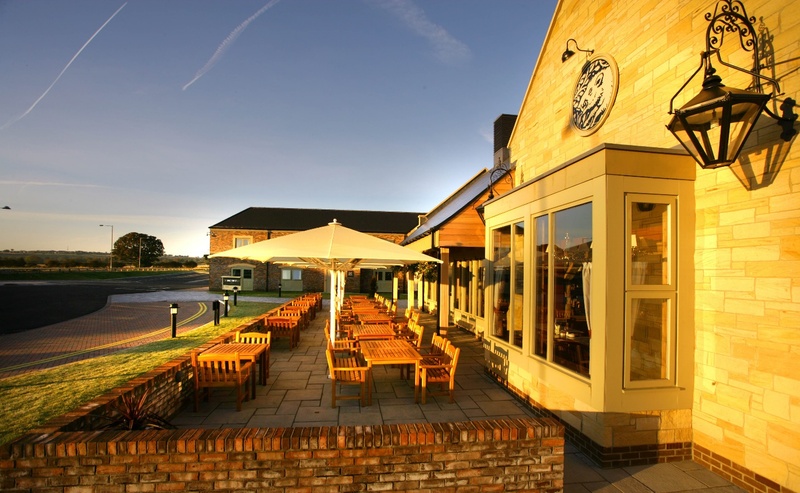 The newly refurbished pub and restaurant located just a stones throw from Lord Byron’s Walk and just five minutes drive from the coast proves a great setting for dog-lovers to explore the cultural, historical surroundings of Seaham and Durham. It boasts some serious food credentials, including the Inn’s famous Sunday dinners, a quirky, which can be enjoyed in their quirky, bohemian interior. Gaining somewhat of a cult following due to the variety of events it hosts, ranging from ‘Battle of the Burger’ and ‘Celebration of Disco’, don’t let its name put you off – it isn’t the loud, pungent brewery you’re probably thinking of. 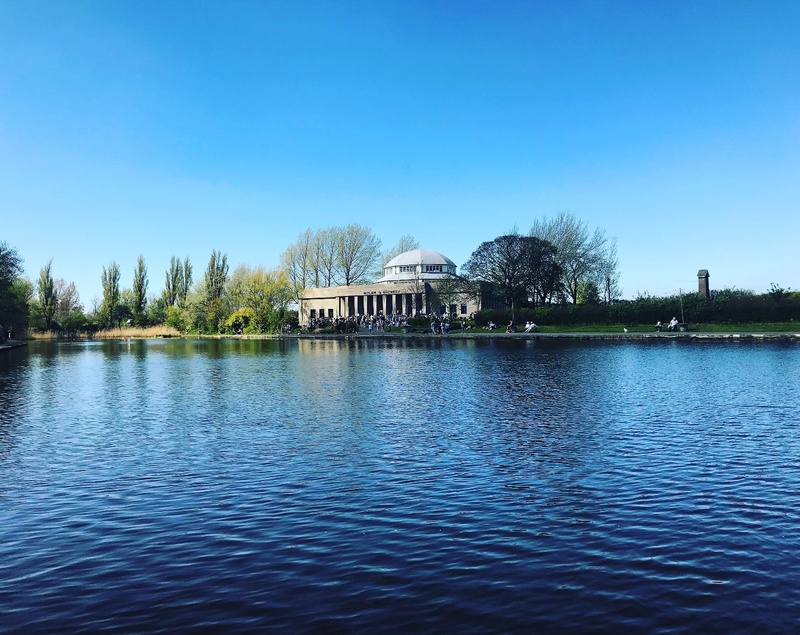 With the dome-topped Grand Hall allowing streams of natural light in shining down on the many ale taps Wylam is locally known for, to the numerous street food vans lining the outer perimeter, not to mention the beautiful moat-like lake that sits just in front of the entrance to the yeasty keep. A silver-award winner in the recent North East England Tourism Awards, this pub and restaurant in Alnwick appropriately named after the Hogsmeade pub from Harry Potter, is a perfect place to reside whilst you explore everything the town has to offer, including the nearby Alnwick Castle Gardens or the town square. With 53 spacious en-suite bedrooms couples, families and well behaved pooches to explore England’s most northern National Park. 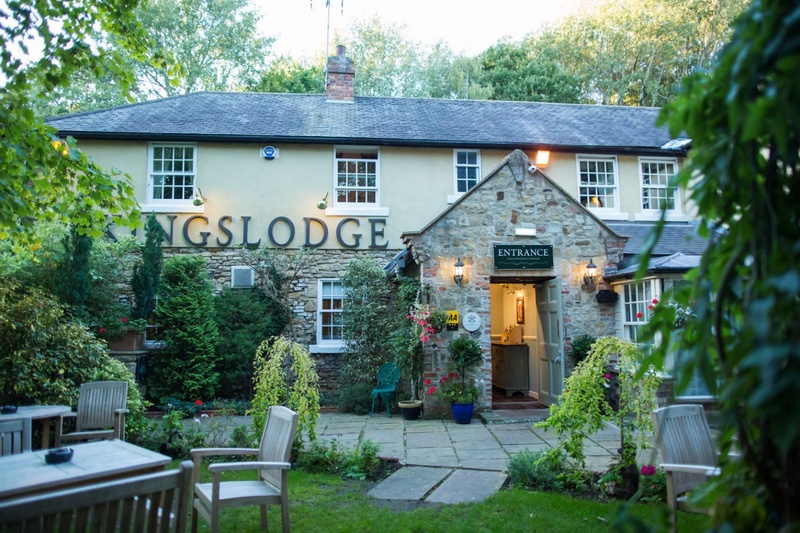 Although nestled in foliage and perked on the outskirts of town, this Durham bed and breakfast is still very much within the confines of the flaneur-esque sleepy streets of the city centre. The semi-concealed retreat allows dogs and their owners to saunter back and enjoy a night’s rest after a day of exploring the nearby UNESCO World Heritage Site of Durham Cathedral and Castle. Serving up homely but restaurant standard pub grub, with an impressive selection of local ales and wines for the connoisseurs out there. 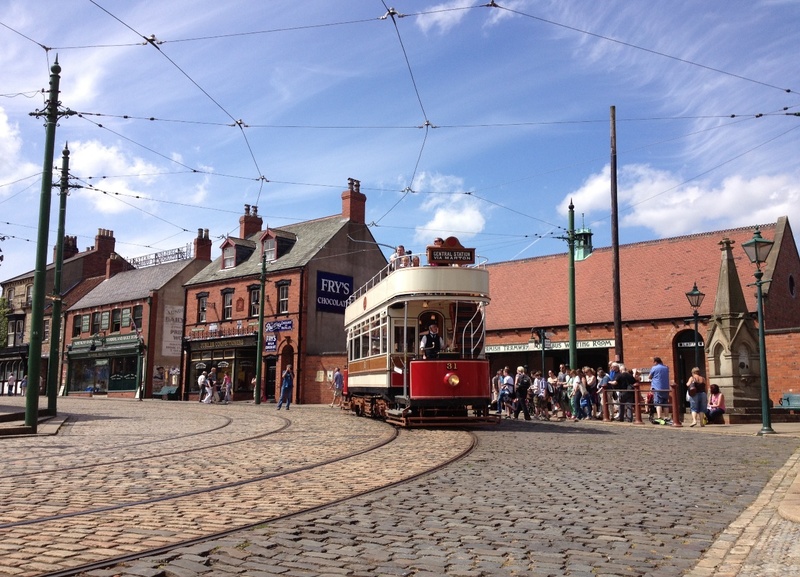 If you’re native to the North East then this will require no explaining, but those that aren’t, if you want to teleport yourself back to the early 20th century, where times were simple and not a phone in sight, then you and your dog can stroll through one of Britain’s most visited open “living museums”. A fictional yet functioning town, with a pub, sweet shop and bakery amongst others, visitors and their pets can experience first-hand what life was like in the North East over a hundred years ago. 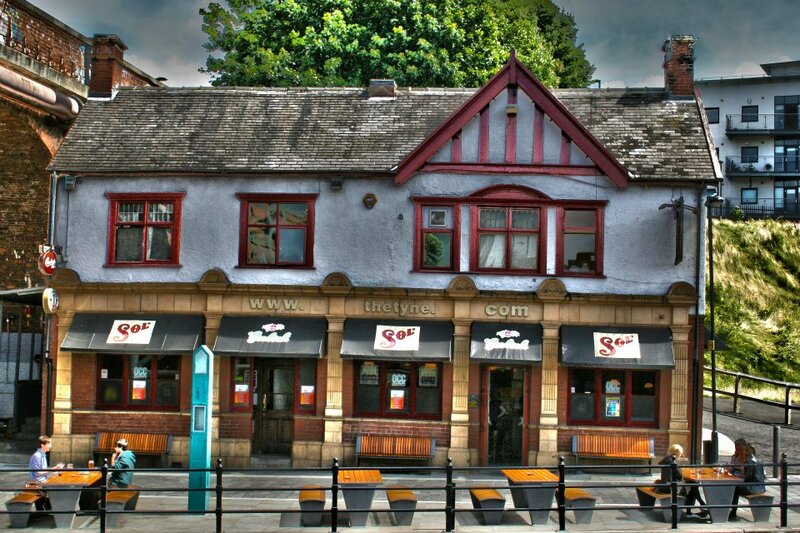 This quayside pub has been the centerpiece of Newcastle’s alternative pub scene since the mid 90’s, and one of the pioneers of helping to revolutionize the cultural scene of Ouseburn Valley. With an impressive selection of beers, local ales and spirits, it’s a great place to sit amongst the laidback atmosphere and watch the sunset over the river with their free live music events on a Friday blasting out from under the bridge. 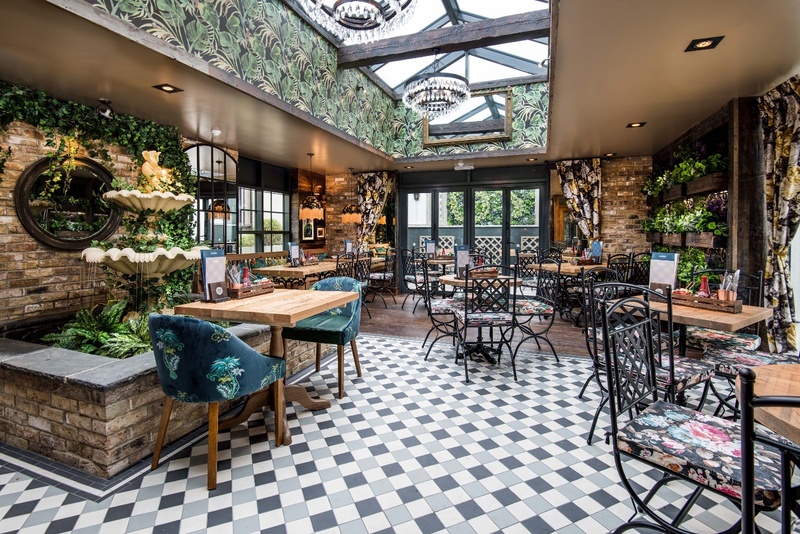 With origins dating back a few centuries, and its original intention to see out its days as a farmstead, it was recently converted into a Northumbrian Inn, with a secret garden and conservatory for the sunnier months. 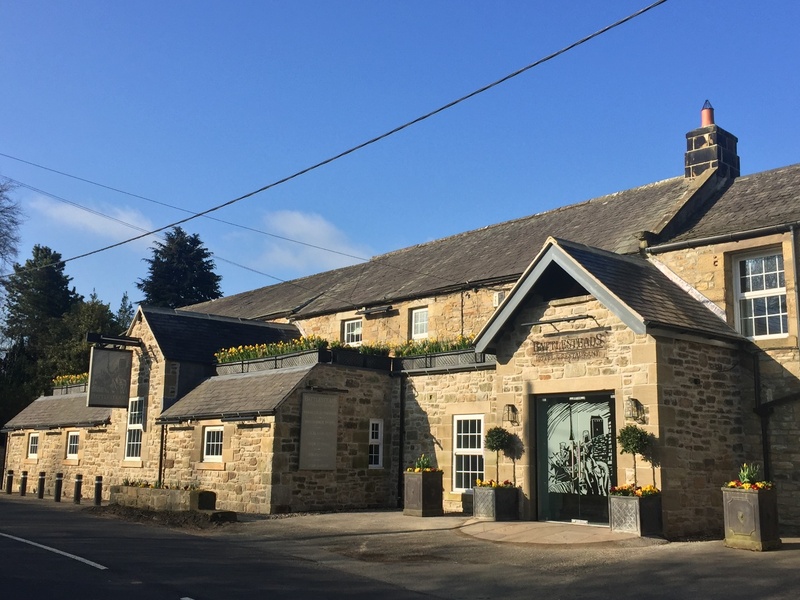 Flying the flag for the greenest hotel in Northumberland, being the first hotel to install a carbon neutral heating system. Nestled in the sleepy village of Wark, this is a great location to explore the surrounding Hadrian’s Wall area. 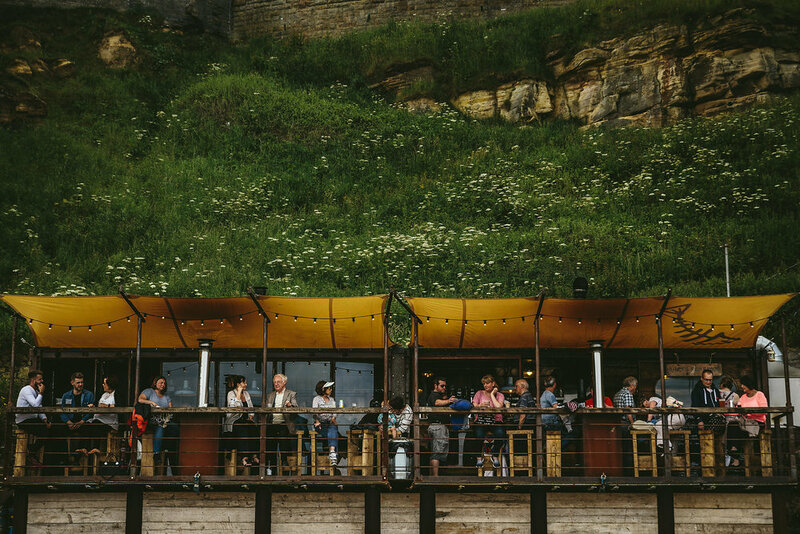 Pioneers of the aquatic culinary scene and appropriately positioned on Tynemouth’s Short Sands beach, the twin containers that make up Riley’s Fish Shack have heaped the praise of locals and out-of-towners for their innovative approach to non-street, street food. The shack is busy all year round, even in winter, with the help of blankets and heaters, with a canopy sheltering from the rain. Descending the steps from the road, the mouth-watering smell of seared sea food grilled in the big wood-fire oven. Northumberland is soaked in impressive natural scenery and heritage, and when it won UK Holiday Destination of the Year in 2017, it opened up a whole host of tourists as a larger influx became aware of its underrated beauty. Eshott Hall fits neatly within the themes of nature and heritage, concealed behind trees and claimed by ivy. 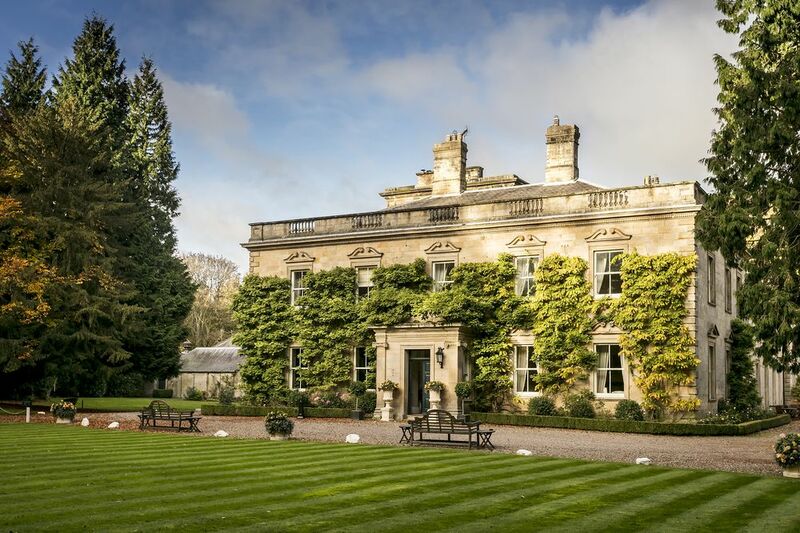 The manor house has maintained its Grade II Listed status with its professionalism and grandeur hospitality, where dog owners can bring along their furry loved ones to meander the grounds. 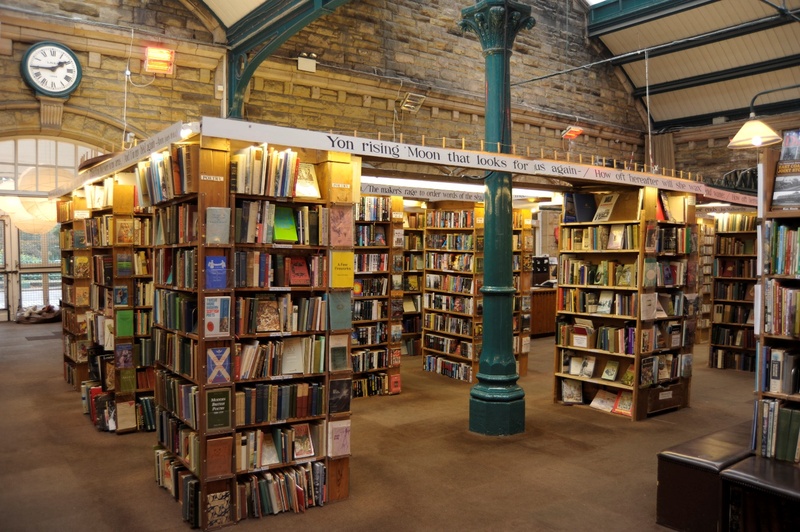 One of the largest collections of pre-owned books in the country, Barter Books has it all. A roaring fire in the winter, a homely café churning out all the seasonal goods from paninis to the nations favourite sausage and mash, as well as a perpetual pot of coffee brewing in the foyer. Dog’s can wander freely between the aisles curiously sniffing the pungent aromas from the first editions of the 19th century onwards, whilst their owners debate which of Hemingway’s poems was his best. 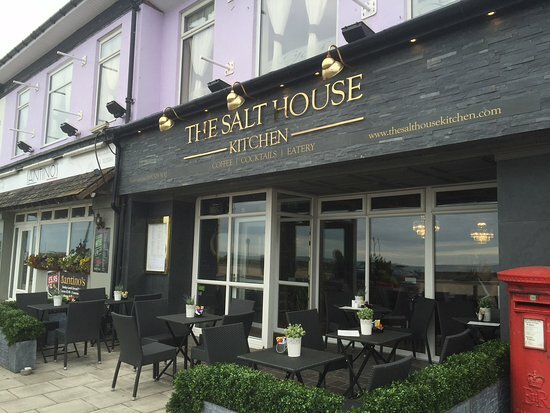 Named after one of the city’s main industries in its long history, The Salt House Kitchen is a reflective mirror of the beach it sits opposite, where locals used to extract salt from the sea water and dissolve it in salt kitchens. Its canine enthusiasm is so prominent that they’ve even conjured up a menu just for dogs, so their pleading eyes and whimpers will not be in vain. Their outdoor area is designated solely for dogs, so best to bring a jacket in the colder months, as the open sea air can get quite nippy! A landscape-dominating structure, the Commissioners Quay Inn is an impressive pub, restaurant and bed and breakfast that sits snugly on Blyth’s historic quay area. With beautiful views of the marina and out towards the sea, you can wake up to the sound of the morning waves from your own personal balcony. If you’re looking to explore the town of Blyth, the Inn allows easy access to all local shops and pubs, despite itself being on the edge of the town’s perimeter.